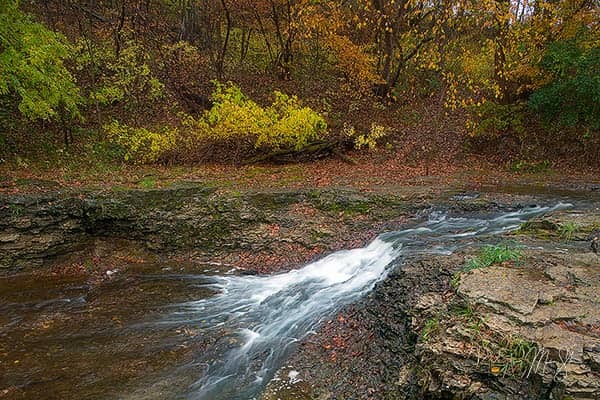 Beginning in Leavenworth and ending at the far northeast corner of Kansas in White Cloud, the Glacial Hills Scenic Byway is a true gem of the Kansas Byways. 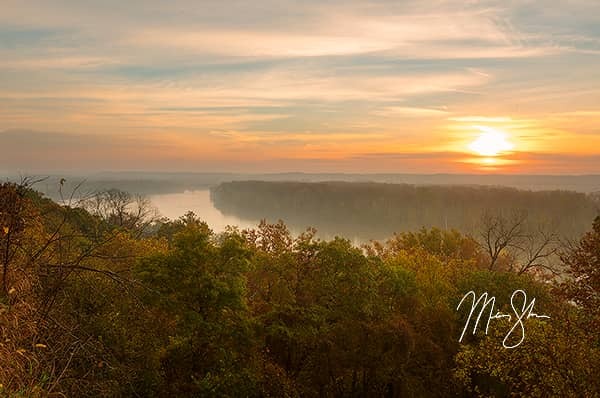 It features all sorts of natural and historic stops, starting with Fort Leavenworth. Traveling north, driving through pretty rolling hills that look particularly good in spring and fall, the byway winds up in Atchinson, birth place of Amelia Earhart. 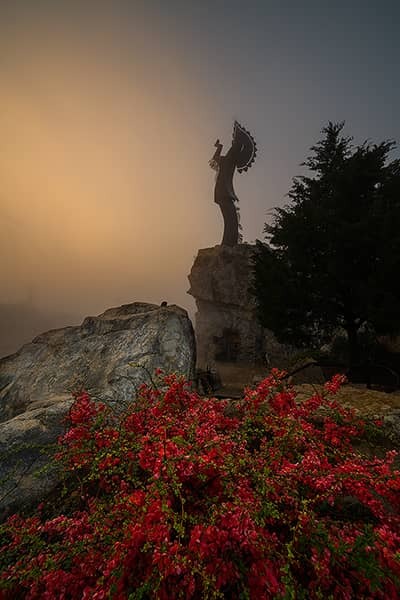 The final town on the Glacial Hills Scenic Byway lies to the northeast of that, at White Cloud, where the Four State Lookout can sometimes produce views that can be seen to Nebraska, Missouri and Iowa! 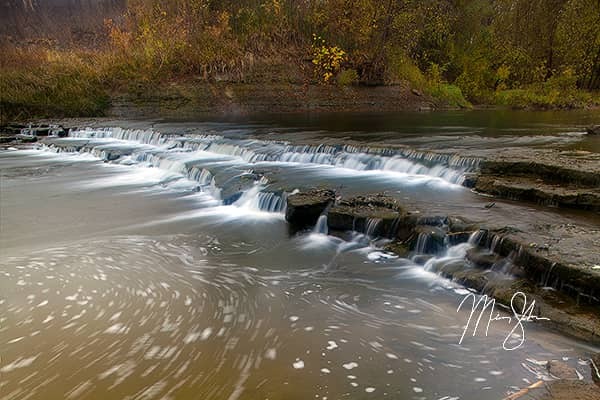 All along and near the Glacial Hills Byways are other hidden stops such as Wolf River Falls and Walnut Creek Falls. Clicking on a photo icon will take you to a page to purchase fine art prints of that photo.